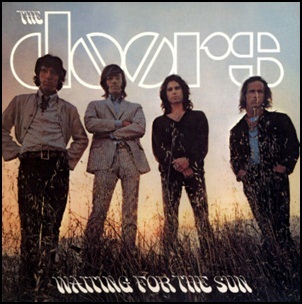 On July 3, 1968, “Elektra” label released “Waiting for the Sun”, the third Doors studio album. It was recorded February – May 1968, at “TTG Studios” in Hollywood, and was produced by Paul A. Rothchild. “Waiting for the Sun” became the band’s first and only No. 1 album. The album was certified Platinum in the US by the “RIIA”; Platinum in Canada by “Music Canada”; 2 x Gold in France by “SNEP”; Gold in Germany by “BVMI”; Gold un UK by “BPI”. All tracks by Jim Morrison, Ray Manzarek, Robby Krieger and John Densmore, except where noted. On April 19, 1971, “Elektra” label released “L.A. 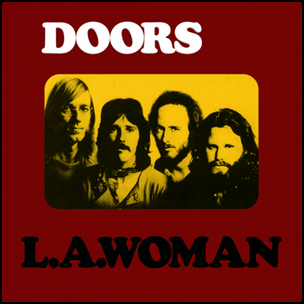 Woman”, the sixth Doors studio album. It was recorded December 1970 – January 1971, at “The Doors Workshop” in Los Angeles, and was produced by Bruce Botnick and The Doors. This was band’s last album to feature Jim Morrison, who died three months after the album’s release. 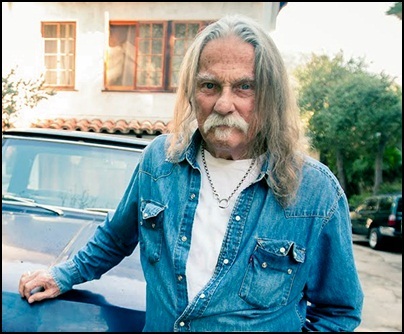 In 2012, “Rolling Stone” magazine ranked “L.A. Woman” at number 364 on its list of “The 500 Greatest Albums of All Time”. 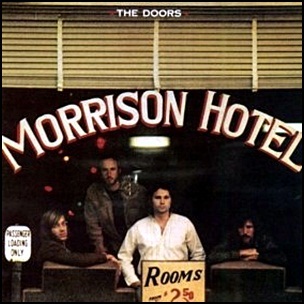 On February 9, 1970, “Elektra” label released “Morrison Hotel”, the fifth Doors studio album. It was recorded August 1966, March 1968 and November 1969, at “Elektra Sound Recorders”, and was produced by Paul Rothchild. On January 4, 1967, “Elektra” label released the self titled debut Doors album. It was recorded in August, 1966, at the “Sunset Sound Recorders”, in Hollywood, and was produced by Paul A. Rothchild. It was originally released in different mono and stereo mixes, and features the breakthrough single “Light My Fire”. The album was huge commercial success, it has sold 25 million copies worldwide and became Doors best sold album. Both the album and the song “Light My Fire” were inducted into the “Grammy Hall of Fame”. In 2012, magazine “Rolling Stone” ranked the album on number 42, on its list of “500 Greatest Albums of All Time”. 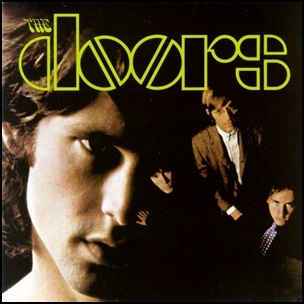 In 2015, based on its cultural, artistic or historical significance, the “Library of Congress” selected “The Doors” for inclusion in the “National Recording Registry”. 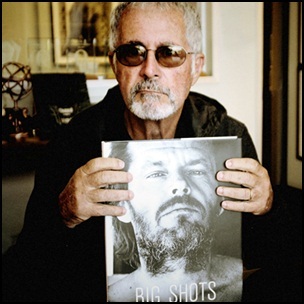 All tracks by Jim Morrison, Robby Krieger, Ray Manzarek and John Densmore, except where noted. On October 18, 1971, “Elektra” label released “Other Voices”, the seventh Doors studio album. It was recorded in 1971, and was produced by The Doors and Bruce Botnick. 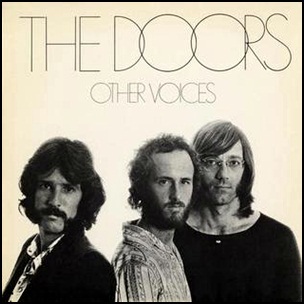 “Other Voices” was the first Doors album released following the death of Jim Morrison. The three remaining Doors members released the album in October, three months after Morrison’s death. Manzarek and Robby Krieger took Morrison’s place as lead singers.